Galatians 5:16-25 tells us the fruit our lives will bear if we remain in the Vine–the Holy Spirit. Genesis 1:1, 1:26; Psalm 51; Isaiah 63:7-14; Ezekiel 36:24-36; Joel 2:28-32 are just a few of the times the Holy Spirit is mentioned in the Old Testament. Bob opens our series on the Holy Spirit with inspiring stories and a theological overview, based in Romans 8. Bob shares from John 20 and 21 about the appearances Jesus makes after His resurrection. 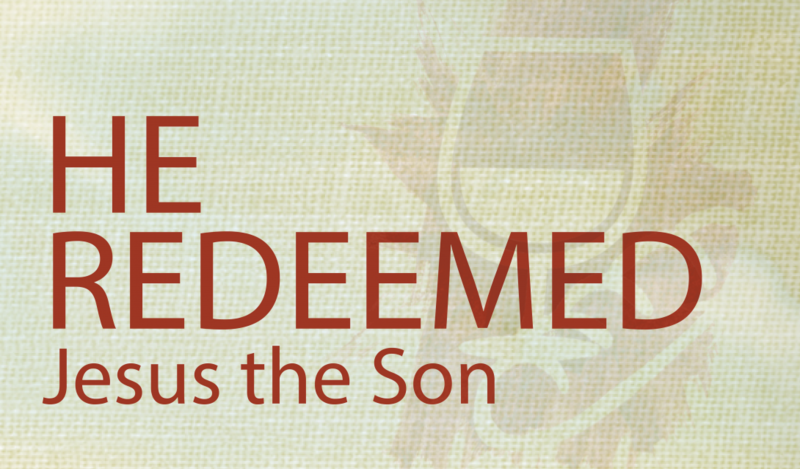 We explore more imagery about Jesus’ role in our lives for the sake of the world in John 15. There’s much we can glean from John 14 as we follow Jesus, the Way.